Good to know: Check the weather before driving into Titus Road, a high clearance vehicle is recommended for driving through Titus Road. 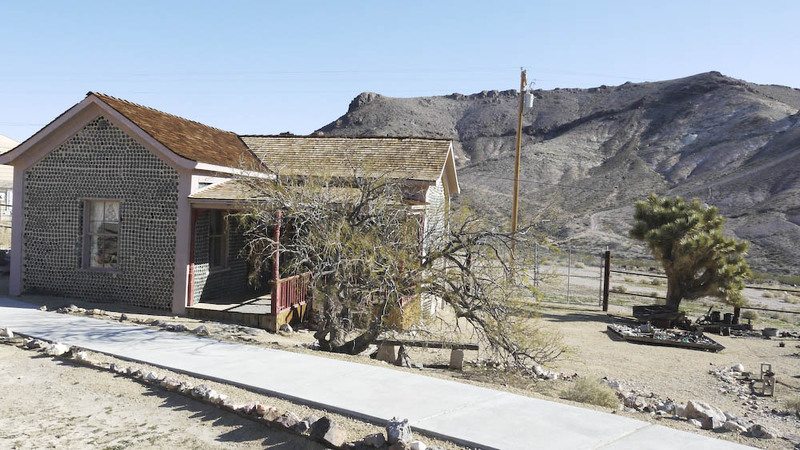 One thing about Death Valley that stands out from other national parks is the abundance of ghost towns from the early mining days. 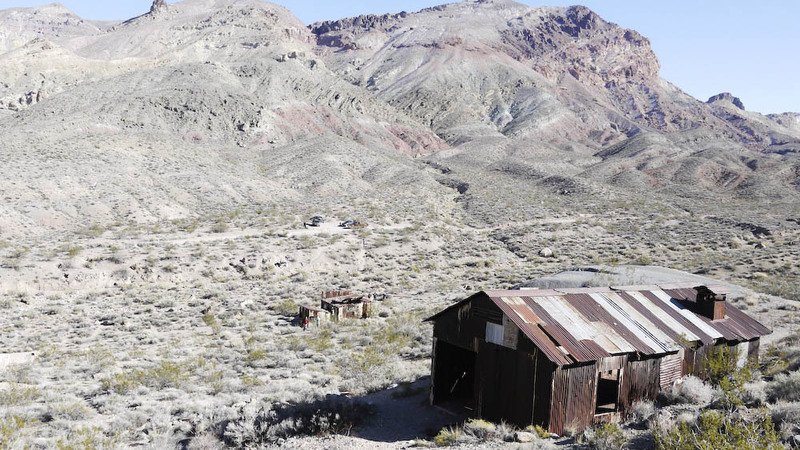 Located at the eastern edge of Death Valley, our first stop of the day was Rhyolite, Nevada. This town was considered as one of the bigger mining towns in the area, at its peak, the town had a population of around 3,500-5,000 people. 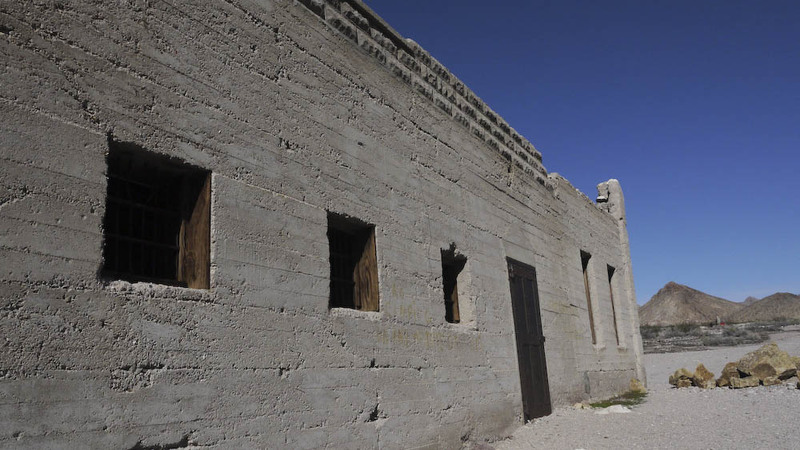 The town spans about 1/2 mile from beginning to end with remains of old buildings. 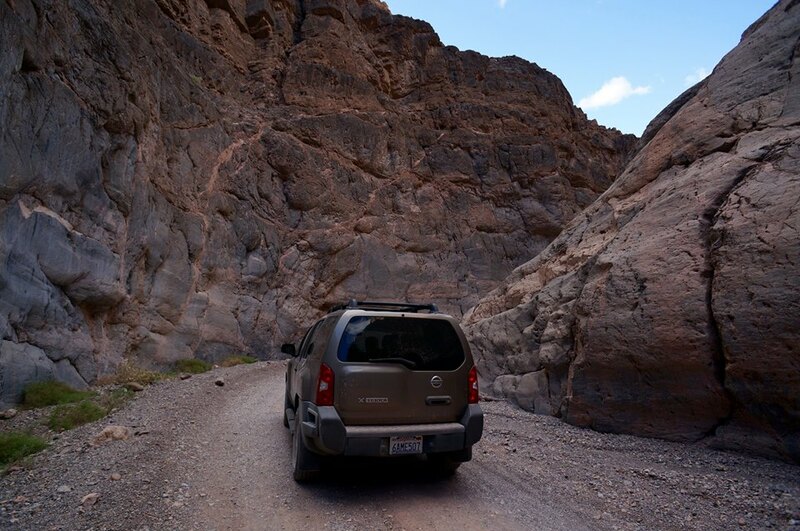 Next we drove through Titus Road into Titus Canyon, this is a one way road from east to west. The drive was strongly encouraged by the ranger as one of the most scenic drives in the park and we would have to agree. 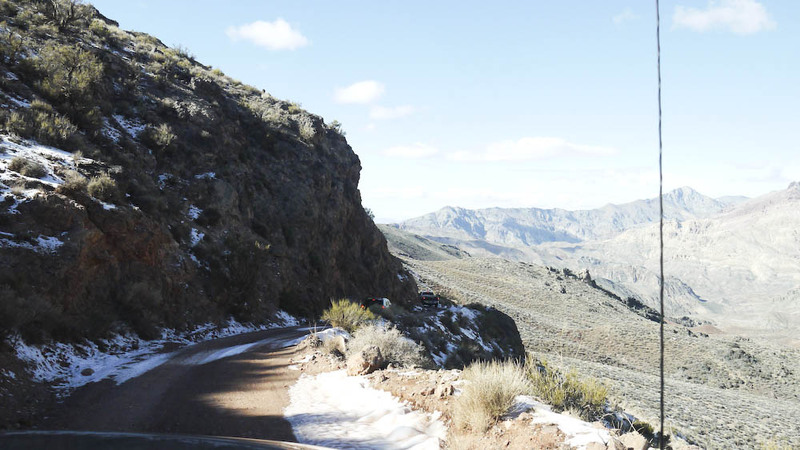 The drive is about 30 miles long from Titus Road to Titus Canyon and takes about 3-4 hours if you plan to get out and explore along the way. A 4WD vehicle is not necessary, but a high clearance vehicle is highly recommended. It is also important to check the weather condition before driving in, as the roads are often closed due to flash flooding. The first 15 miles of the drive is mostly flat, with panoramic views of the nearby hills. 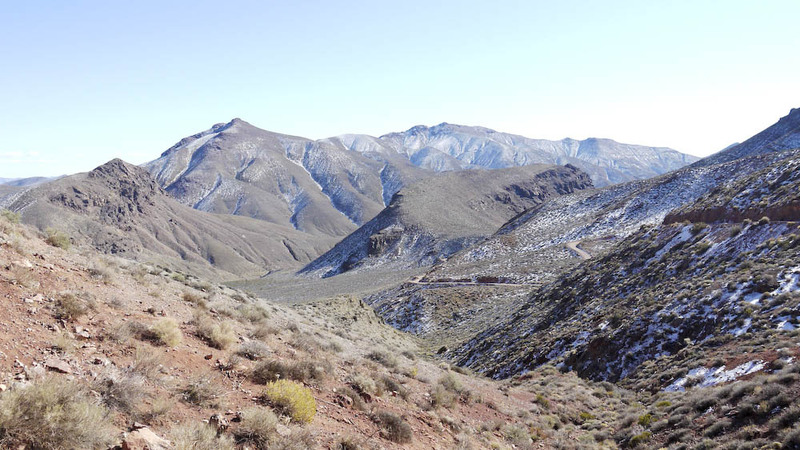 The views get better and better as we climb into the mountains then down into a series of narrow slot canyons. It is important for the driver to focus on the road, as the scenery becomes more and more beautiful the roads also becomes narrower and narrower. View at the top of Red Pass. Unfortunately, there was no room for us to stop at the top of the Red Pass to explore the area, as parking is limited to 2 cars due to the narrow roads. 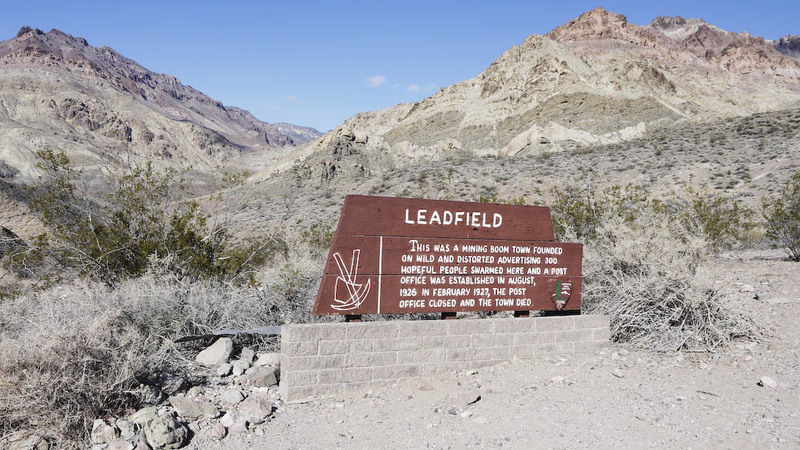 Ghost town of Leadfield which boomed for less than 1 year at the descend of Red Pass on Titus Road. 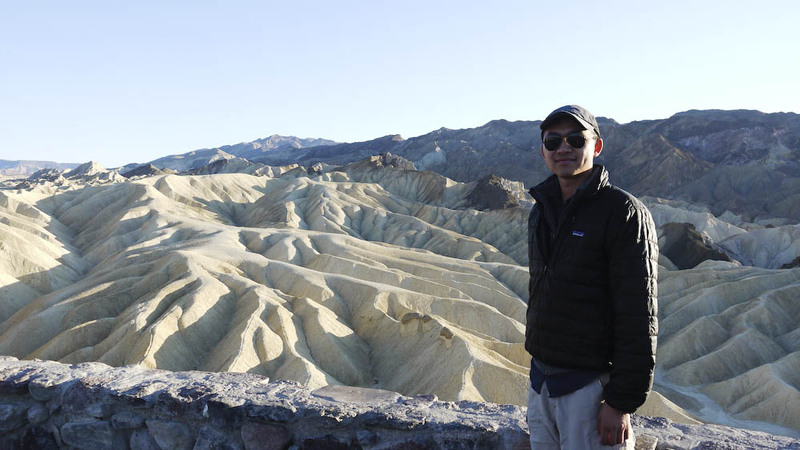 We ended our day by coming back to Zabriske’s Point and Dante’s view for the sunset. 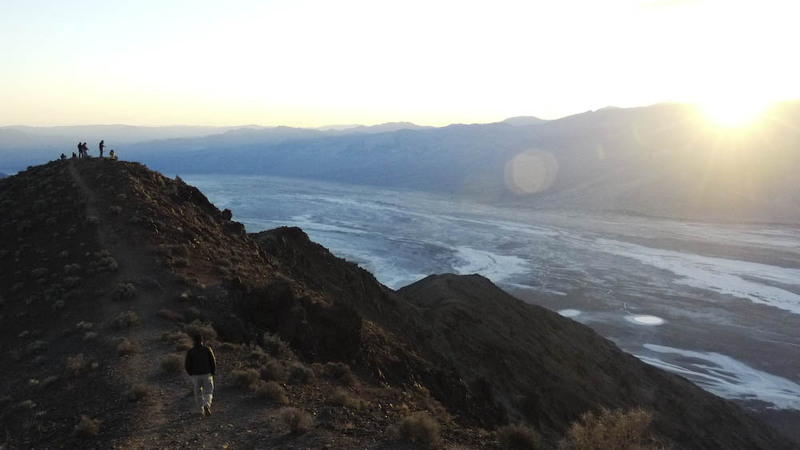 This entry was posted in Hiking & Backpacking, Travels and tagged death valley national park, Hiking, national parks, offroading, outdoors by hikenoworklater. Bookmark the permalink.